Indian women are shy. They believe in arrange marriages. They don't drink. They don't call the shots. That's how American shows and movies often present an Indian woman, and that's how the world perceives a desi girl. But the stereotypical personality doesn't come close to our true spirit and that's the reality check you get when you watch the teaser of Surina & Mel. Produced by a mechanical engineer-turned-actor and producer Melanie Chandra, Surina & Mel. is the story of two American-Indian friends dealing with love, relationships and adulting - all situations lending themselves well into their hilarious responses. These are the women who just want to have a good time. The teaser is real, relatable and funny and the show is trying to change the way American men see Indian women. 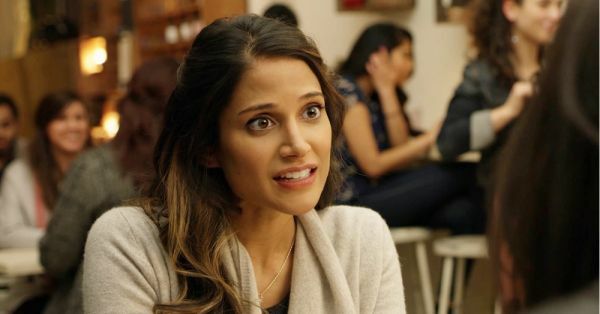 Melanie and her best friend Surina Jindal aren't pleased with the stereotypical characters that women of colour play on primetime television. Melanie addressed the issue while speaking with POPxo, "Most of what we see here limit us to stereotypes, and Surina & Mel. is on a mission to change that for all us brown women!" Melanie, who changed her career path after meeting a free-spirited Indian-American actor in New York City, told us how it changed her life, "I was an aspiring actress since a young age, but cultural conditioning had me push aside my creative dreams to do something more practical, engineering! But after graduating from university and moving to New York City for work, I crossed paths with a lovely Indian American girl who was acting in TV and theatre. I was inspired by her and thought to myself, 'If she can do it, I can do it too.'" Before they created this relatable and funny TV series, Melanie and Surina were doing comedy performances and posting videos online. 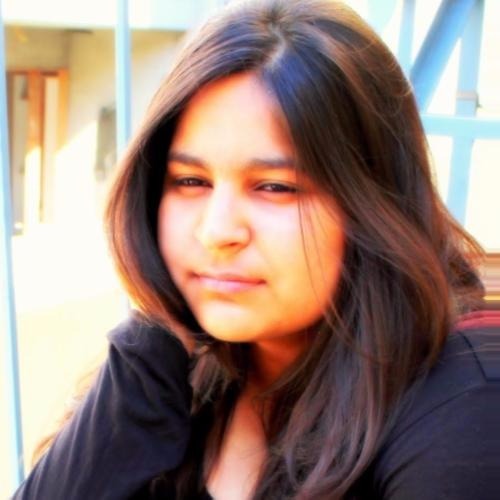 Only after being discovered by TV writer Sameer Gardezi, they came up with the never-done-before concept of two brown girls starring in a comedy series. The concept was convincing enough for the comedian and producer Kal Penn to become the Executive Producer of the show. As for our generation, Surina & Mel. might just be the perfect show. "Honestly, our generation isn't settling for anything less than authenticity these days. Especially with it comes to diverse representation on screen. And we pray that networks understand that! We hope that the young Indian diaspora around the world can find a piece of themselves reflected in our show, point to the screen and say, 'Hey, we matter! '," said Melanie while speaking about the millennial culture. As someone who enjoys comedy and would love to see more diversity onscreen, the teaser of Surina & Mel. has got me excited about the show. Meanwhile, Melanie has already started working on another comedy show with HBO, Attachment. Discussing her upcoming works, Melanie shared that the show is "about an American tech CEO who's forced to share her tiny New York City apartment with her mother, who's considering a divorce." Also Read: 14 Movies To Binge Watch On Your Next Sangria Sleepover and These Top Webseries On Hotstar Should Be Your Next Binge-Watch!